2-39. 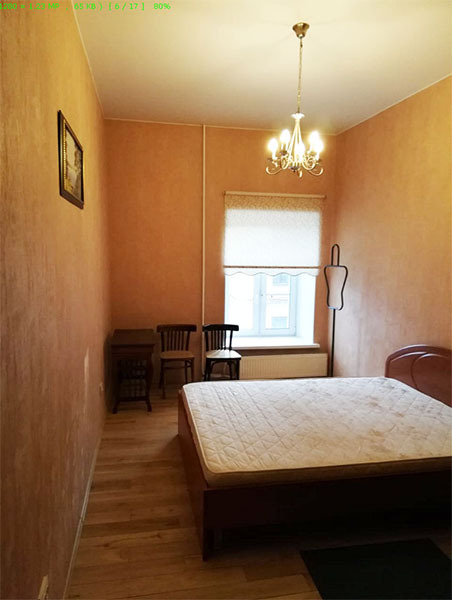 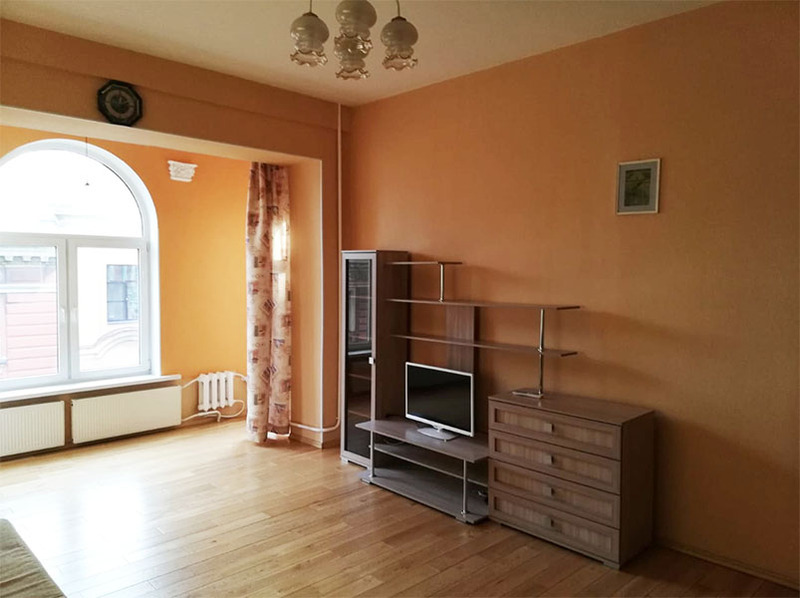 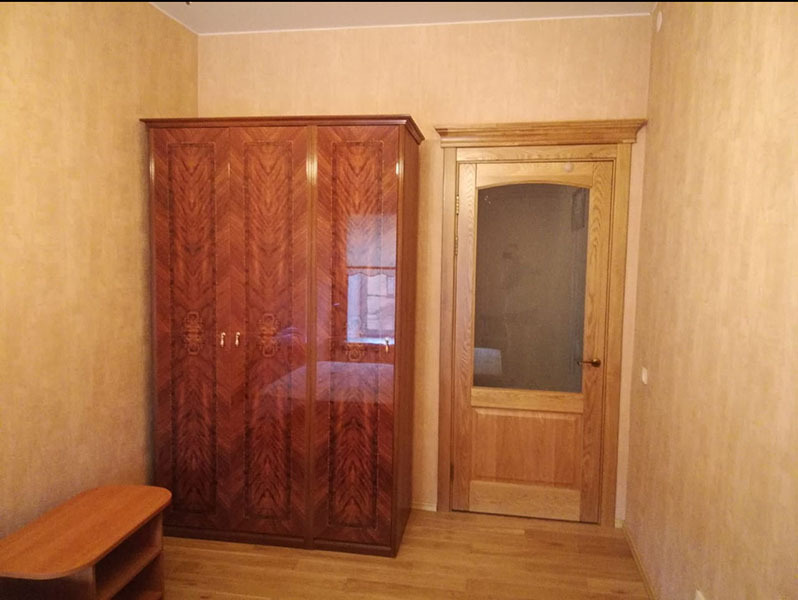 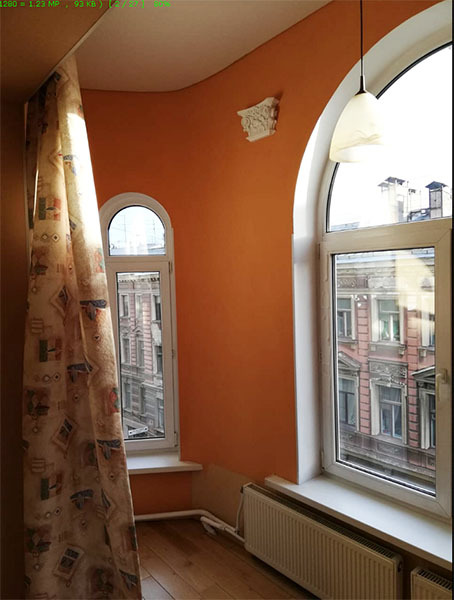 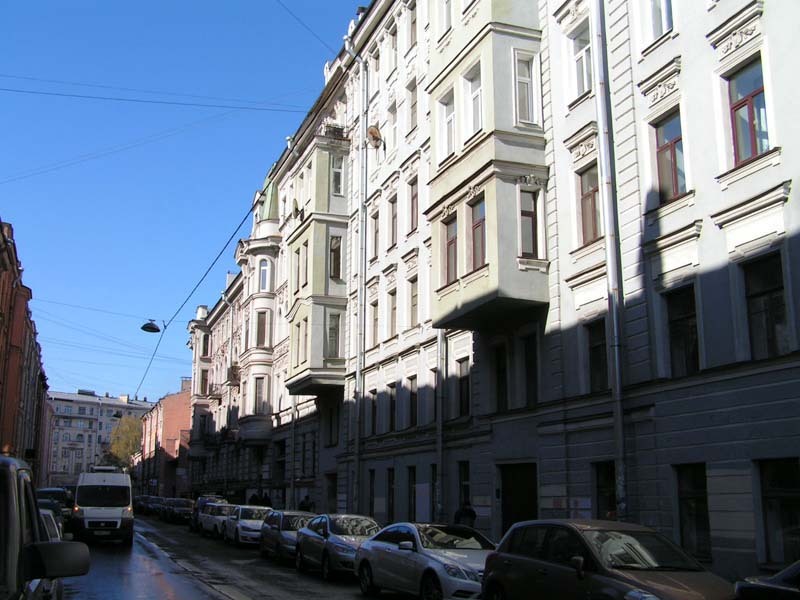 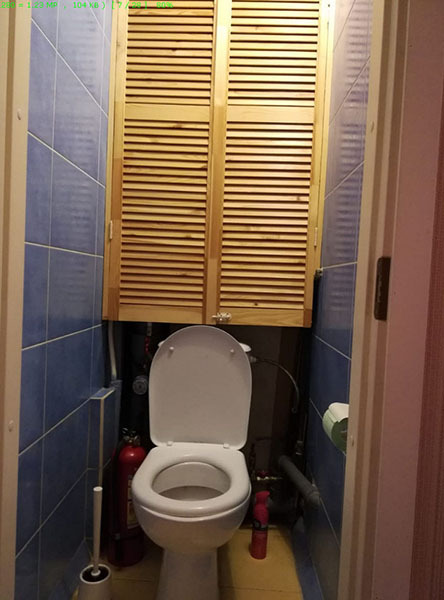 Two room apartment in Kolomenskaya street 35, 5 minutes walk to Ligovsky prospect metro station, 10 minutes walk to Nevsky prospect. 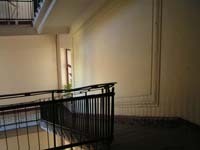 The apartment is spacious: 35 m +15 m rooms, 12 m kitchen, it is on the 4th floor, no elevator. 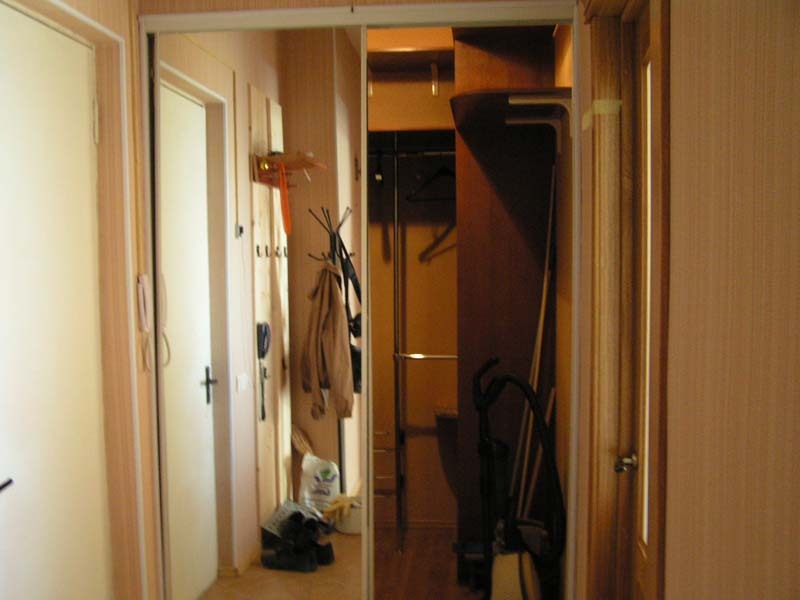 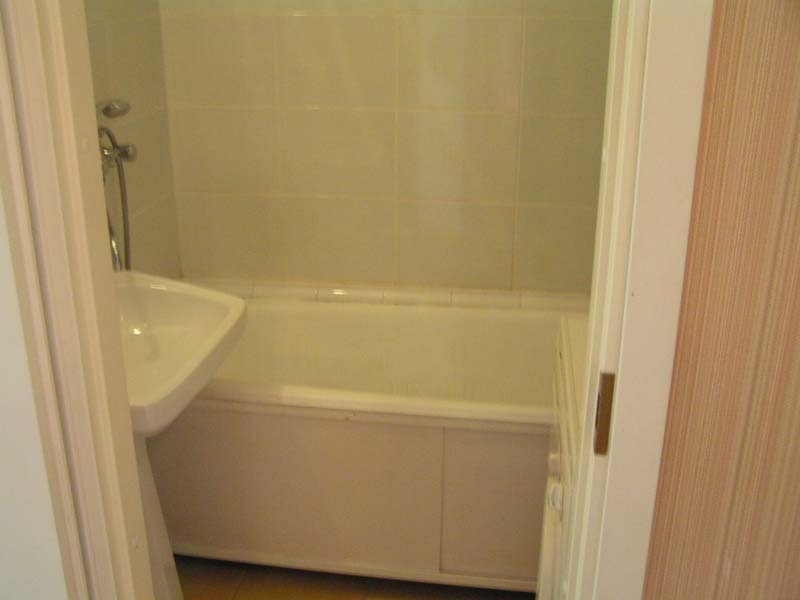 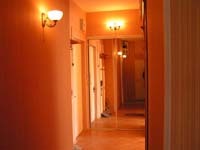 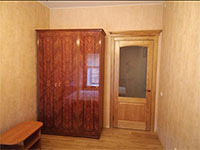 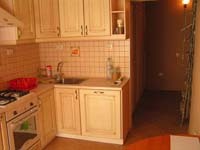 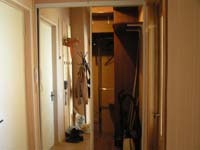 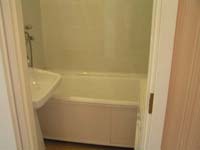 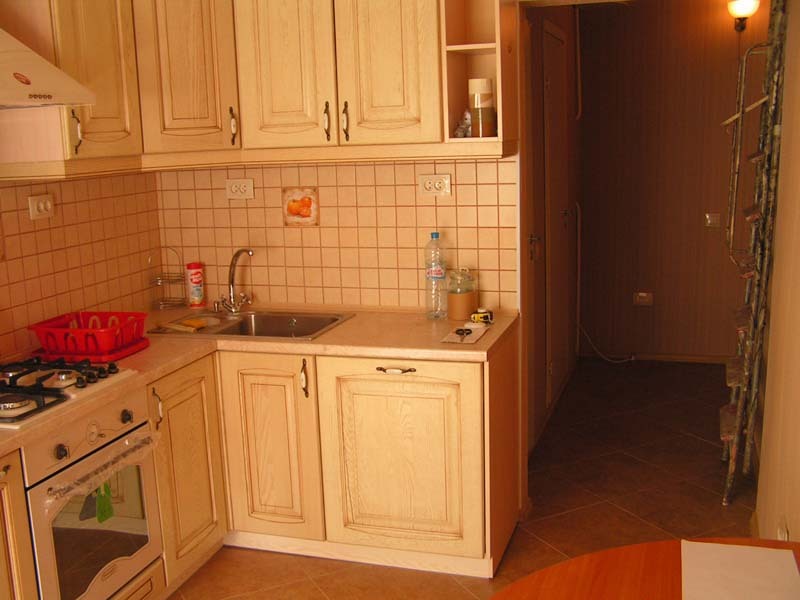 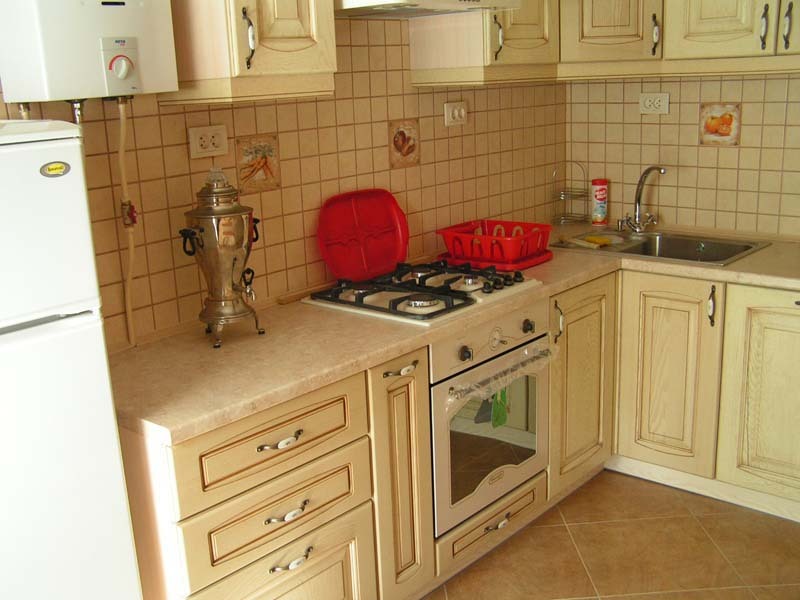 The apartment is well renovated, it is in a quiet street in the central part of the city.